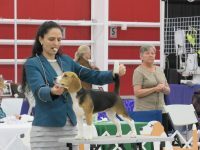 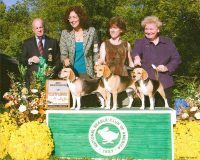 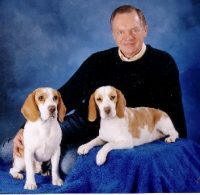 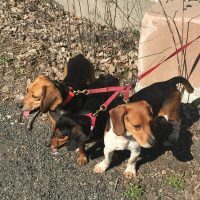 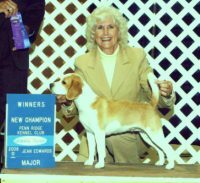 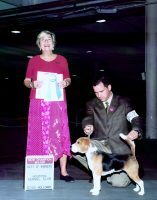 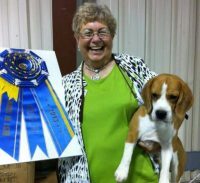 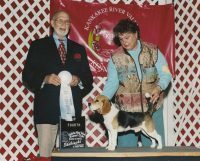 Sportsman’s Kennels on Long Island has been breeding AKC puppies since 1962. 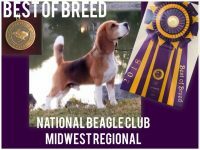 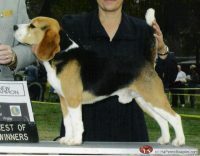 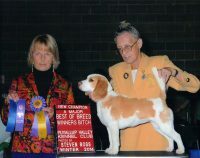 All our breeding dogs are genetically tested and are from champion bloodlines. 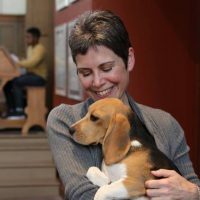 Many parents on premises. 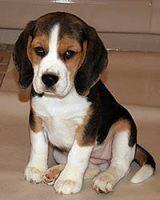 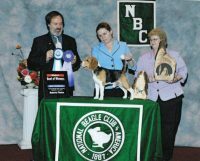 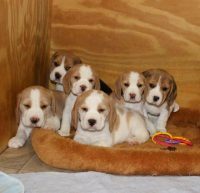 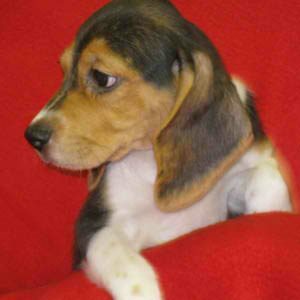 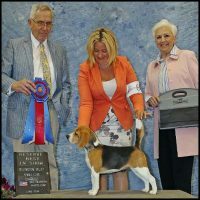 Offering an outstanding selection of AKC and Designer puppies for sale on Long Island.